The location was the best we could have hoped for. The location is very good. 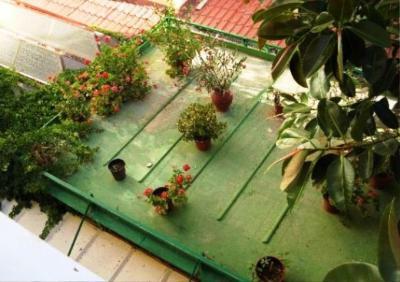 The bed was comfortable and the view from the room was most enjoyable. 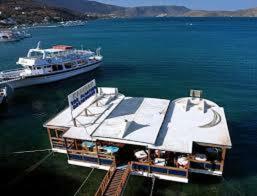 The Hotel is situated at the port and our room gave view to it. This was really wonderful. 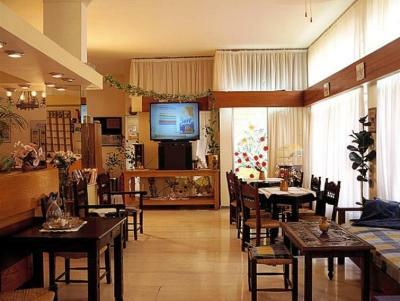 The Hotel is old with a kind of charm. The owner is really helpful and friendly. She provided a very good breakfast. 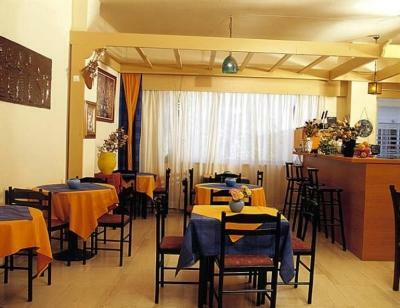 I would recommend this Hotel if you appreciate a simple accomodation at low cost in a pleasant and lively surrounding. 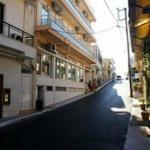 There is a taverna on the ground floor which was being renovated. I think it will be nice when finished. Great location though a bit faded. I think a renovation is underway. La propriétaire est une dame âgée très aimable et très courtoise. Le service est de qualité. 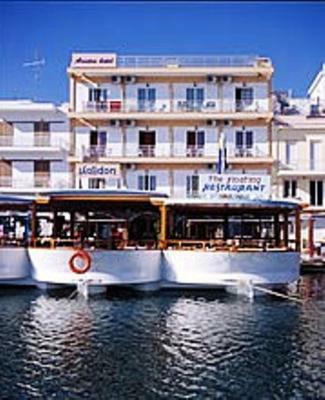 L'hôtel est idéalement situé à Elounda. Il se trouve à proximité immédiate de la place centrale mais n'a aucun inconvénient (pas de bruit le soir). Les chambres donnant sur la mer sont très belles avec une vue splendide sur la presqu'île et le port. Magnifique endroit et très bon service malgré la simplicité du petit-déjeuner. Mais le rapport qualité-prix en fait un établissement très abordable. Das Frühstück war perfekt und die Chefin ist sehr freundlich und spricht sehr gut deutsch. 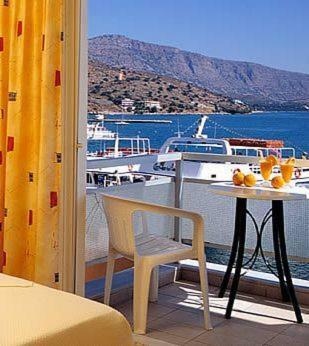 Der Ausblick vom Balkon ist toll, da man direkt auf Spinalonga schauen kann. Das Hotel liegt Mitten im Ort. 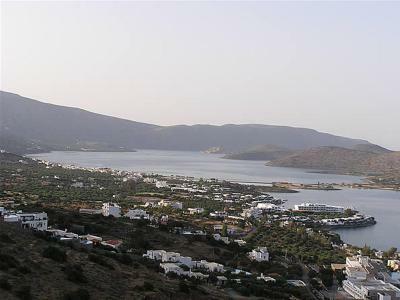 La situation est centrale à Elounda, et la vue qui donne vers Spinalonga est fort jolie. Aristea Hotel This rating is a reflection of how the property compares to the industry standard when it comes to price, facilities and services available. It's based on a self-evaluation by the property. Use this rating to help choose your stay! 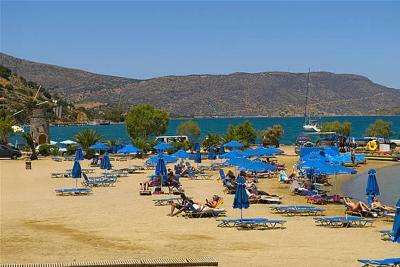 Aristea Hotel is located centrally in Elounda, a 5-minute walk from the beach. 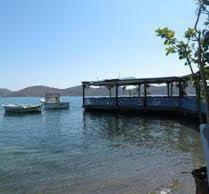 It has rooms with a balcony overlooking Mirabello Bay. 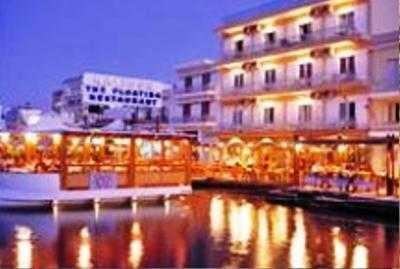 The hotel offers breakfast and a seafood restaurant. 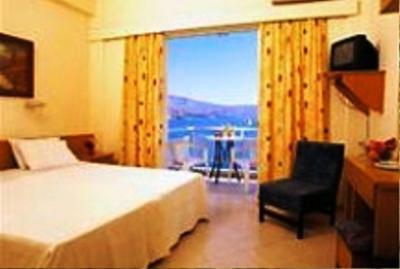 All air conditioned rooms at Hotel Aristea have light colors and are equipped with a TV. 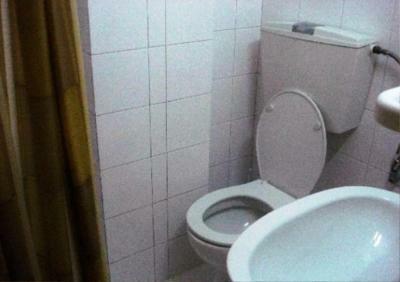 Each has a private bathroom with shower and a hairdryer. 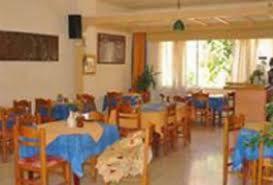 Guests can have Cretan food at the hotel restaurant on the first floor or by the sea. 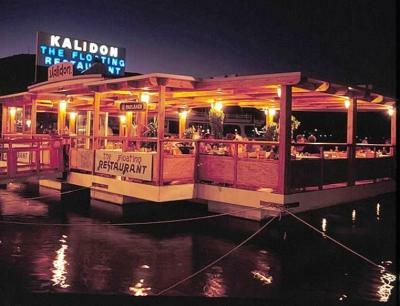 Just 50 feet away, the hotel features a tavern with fresh fish and views of the bay. 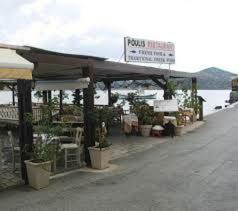 Elounda has shops and a bank within 50 feet from the hotel. 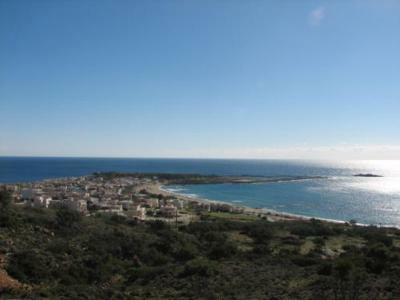 The town of Agios Nikolaos is 7.5 miles away. 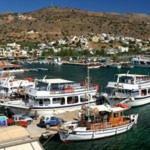 The nearby island of Spinalonga is easily accessed by boat. 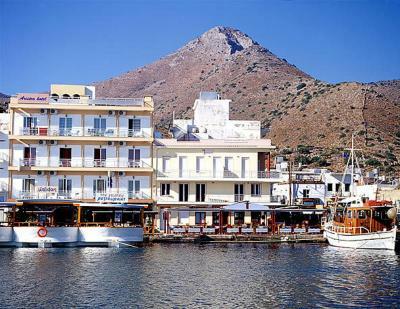 When would you like to stay at Aristea Hotel? This room type can only accommodate 1 crib and no extra beds. This room type can accommodate 1 extra bed or a crib. 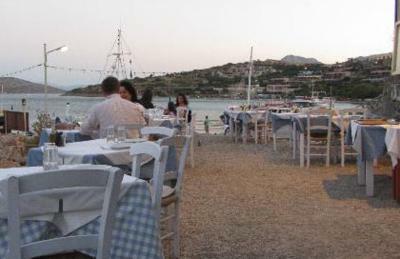 House Rules Aristea Hotel takes special requests – add in the next step! One child under 12 years is charged EUR 4 per person per night in an extra bed. 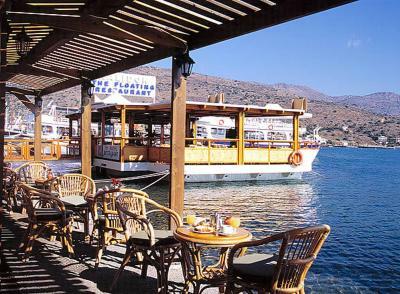 Aristea Hotel accepts these cards and reserves the right to temporarily hold an amount prior to arrival. Please note that free WiFi is available at the reception area. It's a great shame that the wifi does not work in the rooms and is not a secured connection. Friendly and helpful staff. Excellent location. - On the first night, we didn't have hot running water and the cold water had no pressure, so we couldn't take a shower. The next morning, we informed the receptionist and she mentioned that there's a shortage due to some repair work and that we should get some hot water in the morning and in the evening. We were given another room where the pressure was fine, but we still didn't get hot water consistently, so it was a bit of guesswork to see when we could take a shower. The impression was that in fact gas was rationed in order to save money. - The rooms were not properly cleaned (dust, spiderwebs) and there was a persistent urine smell in the bathroom (in both the first room we got, and the room we were reassigned to). I'm guessing this was because of the old pipes. - The bathroom fixtures were old; in the second room, the shower stand (for soap and toiletries) was rusty and yucky. 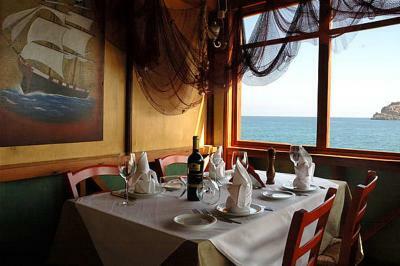 - Breakfast was very poorly organized - very little food was offered, with no variety (one type of very salty cheese, for instance). There was only one plate containing tomatoes and cucumbers, which, of course, got empty very fast because the quantity was insufficient for the number of people having breakfast. I had to ask the receptionist (who was also in charge of breakfast) to replace the empty plate and she wasn't happy at all. The jam container had a broken lid. The cutlery was very old and shabby, the plates were actually teacup plates, so even if you had food to choose from, you'd be able to take very little. Everything seemed old, shabby, and organized so as people would eat as little as possible. One guest, a friend of the owner's apparently, got preferential treatment, as the receptionist would serve her breakfast at the table (even boiled eggs when there were none available for the other people), whereas the other regular guests had to get their own breakfast (from the little that was available).